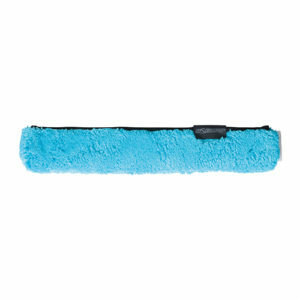 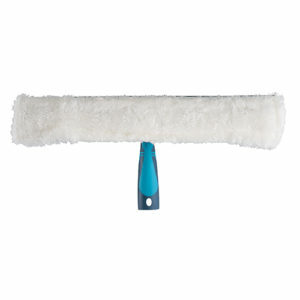 The Pipe Duster is made from 100% goat hair with antistatic properties which makes thiss ideal for removing dust and dirt. 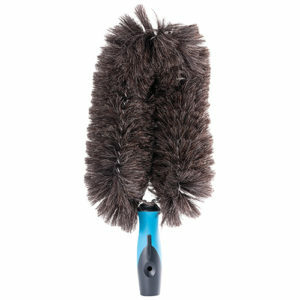 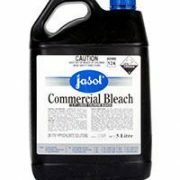 Cleans easy by simply rubbing or rinsing with water. 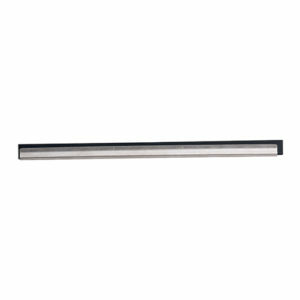 The 35cm Stainless Steel Channel is a premium brushed stainless steel making this durable, lightweight and rust-resistant. 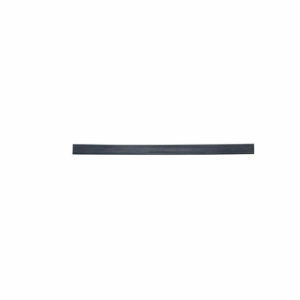 The notched channel securely holds the Dura-Flex rubber and channel in place. 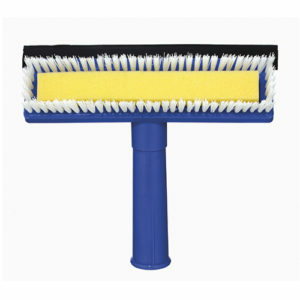 The 35cm Glass Master Wash & Dry includes a washable and replaceable microfibre sleeve traps and removes built-up grime. 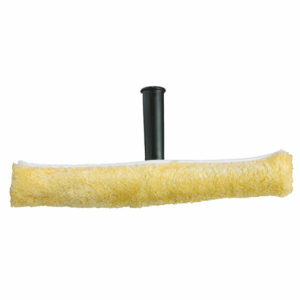 The natural rubber blade ensures a streak-free finish every time. 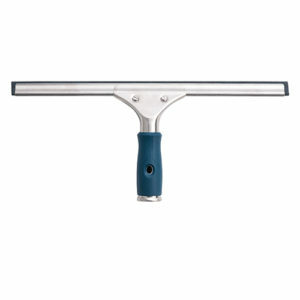 The Bi-Component Handle includes a premium brushed stainless steel head to prevent rusting, The ergonomic release spring makes rubber replacement quick and easy. The 25 Pack of Replacement Blades are made of sharp, coated carbon steel. 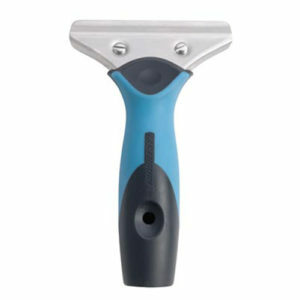 To be use with the Premium Scrapers. 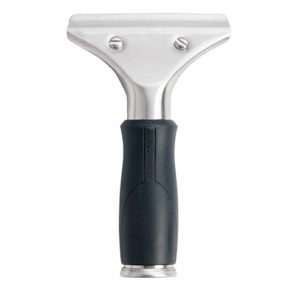 The Stainless Steel t Handle includes a premium brushed stainless steel head to prevent rusting, The unique release spring makes rubber replacement quick and easy. 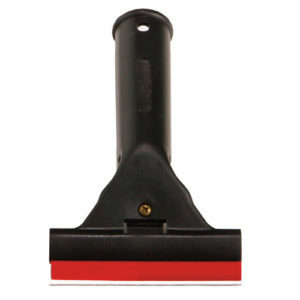 The 35cm PRO Window Squeegee Stainless Steel comes with an ergonomic handle and rubber cover. 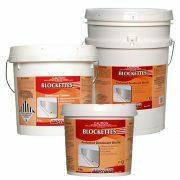 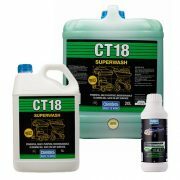 The premium brushed stainless steel enures prevention of any rusting.